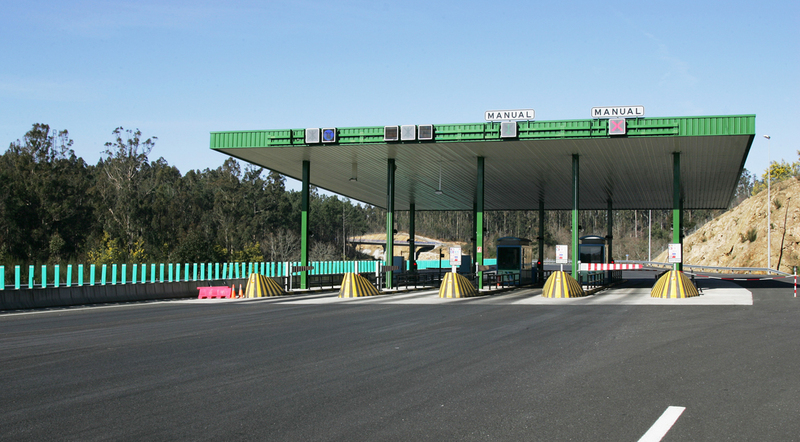 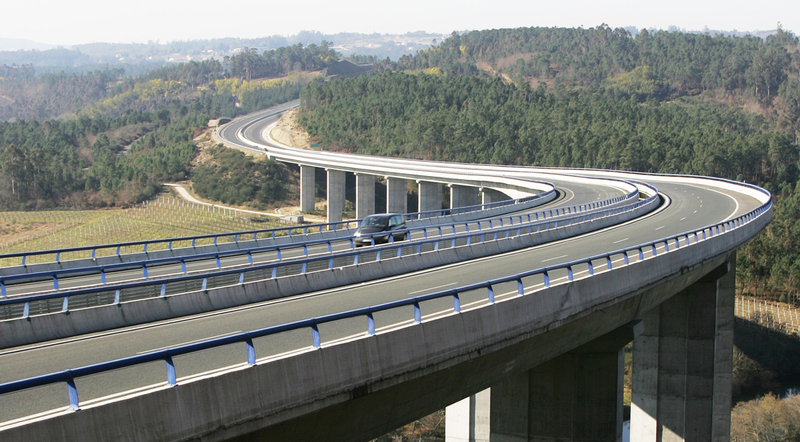 Along this route there are twelve viaducts, the most notable of which spans the River Ulla, on the border between the provinces of La Coruña and Pontevedra. 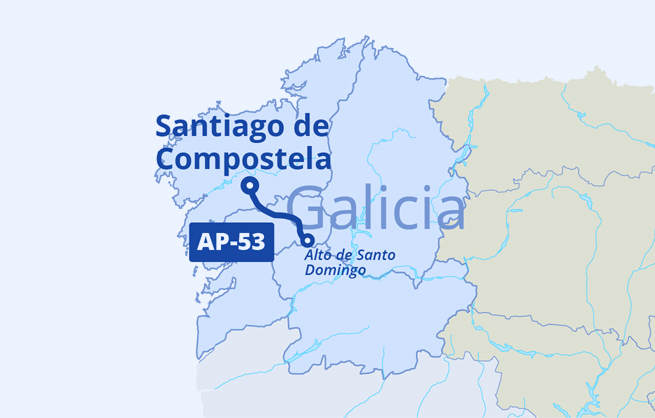 Section I: ‘Santiago-Silleda’ is 33.6 kilometres in length with four ramp roads (Santiago, Ribadulla, Bandeira and Silleda). 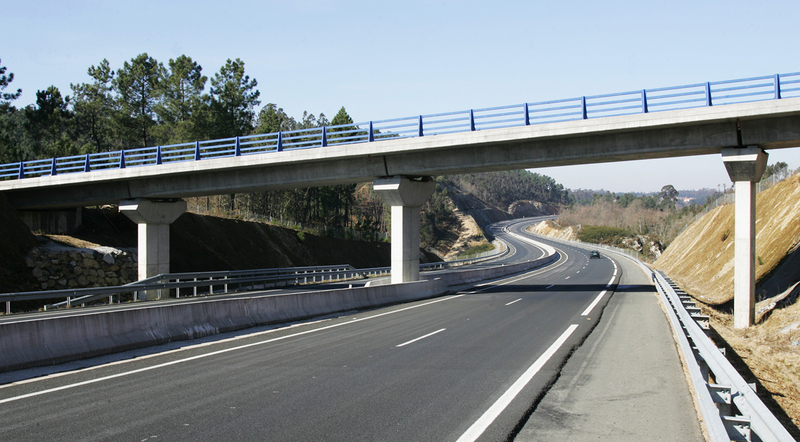 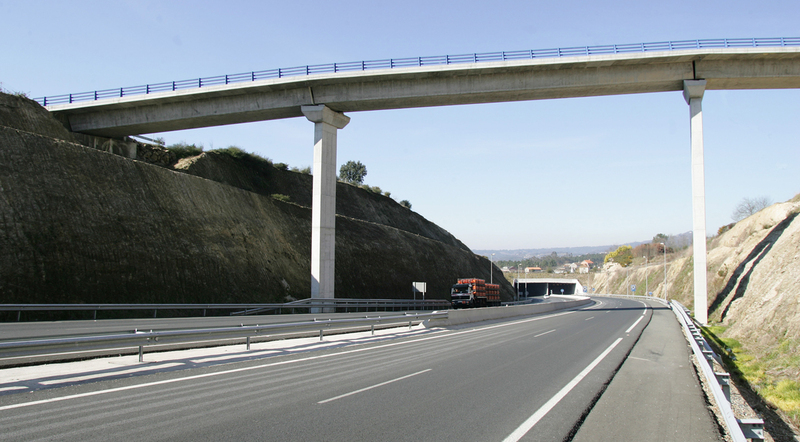 Section II: ‘Silleda-Lalin Centro’, 13.3 kilometres long, has two ramp roads (West Lalin – Central Lalin). 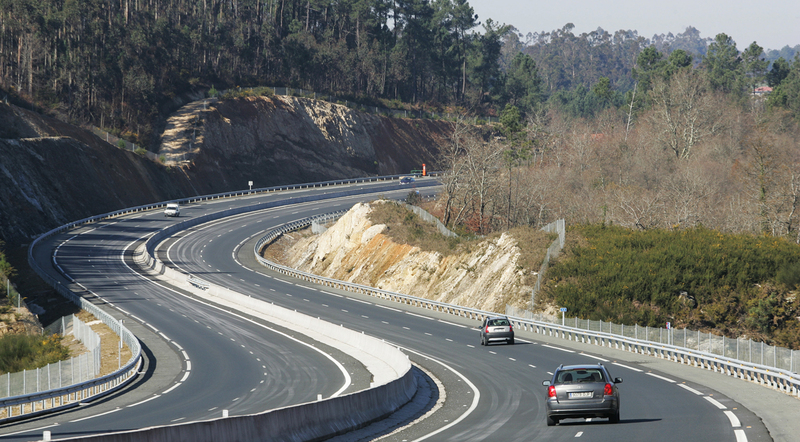 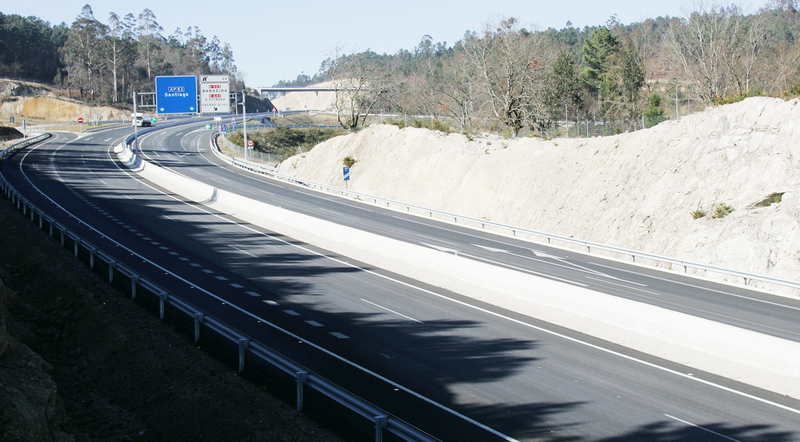 Section III: ‘Central Lalin – Alto de Santo Domingo’, has two ramp roads (East Lalin and the Alto de Santo Domingo Connection) and stretches 9.7 km. 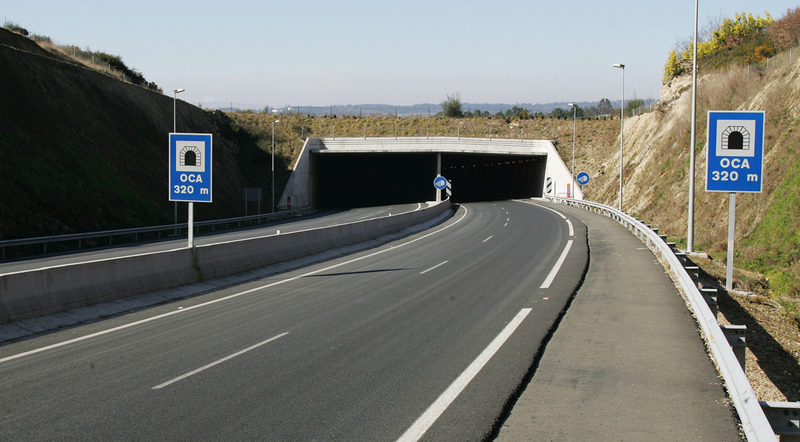 Along this route there are twelve viaducts, the most notable of which spans the River Ulla, on the border between the provinces of La Coruña and Pontevedra. 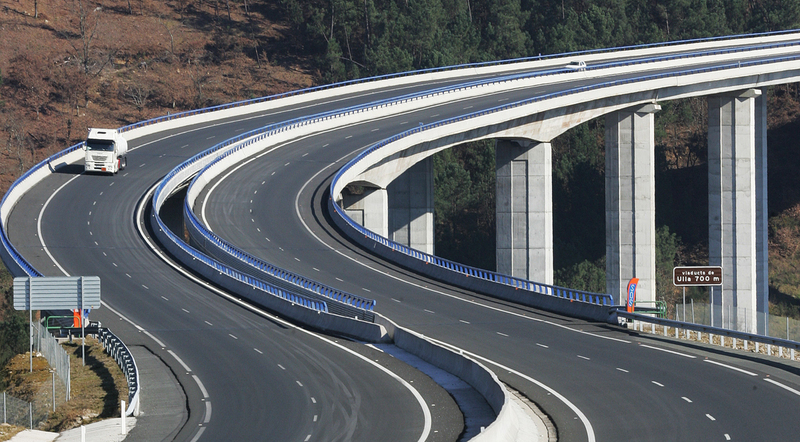 This elegant bridge is 700 metres long, supported on 16 spans. 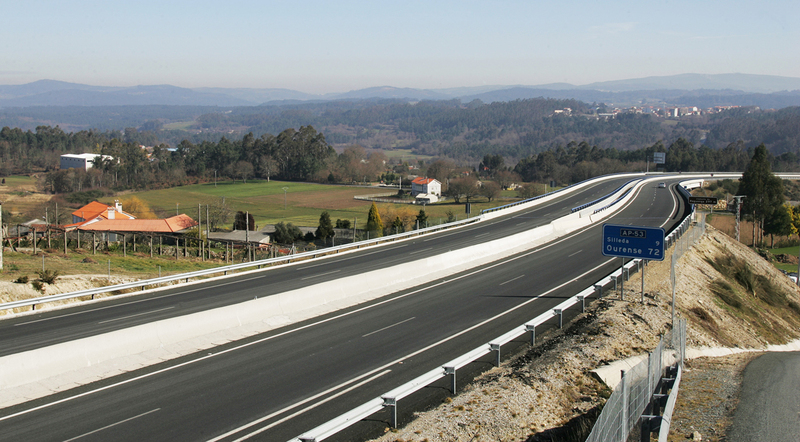 Its carriageways run separately over the bridge, offering spectacular views of the Ulla valley. 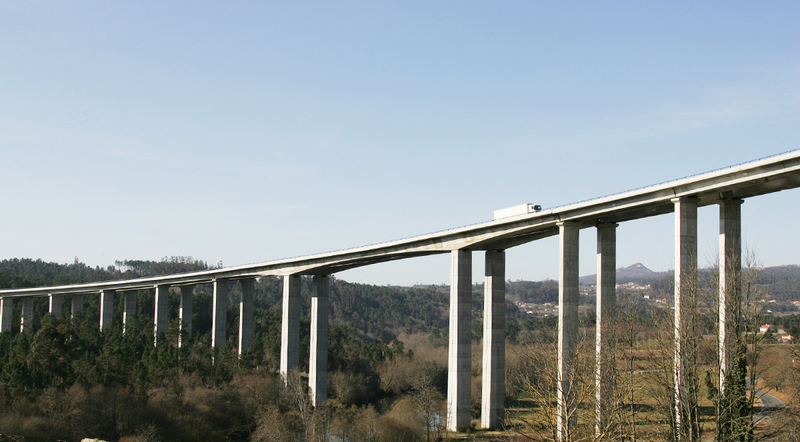 The span traversing the river stands at a height of 65 metres.